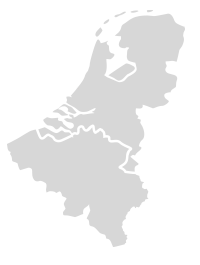 Featuring 1 or 2 row versions. 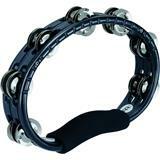 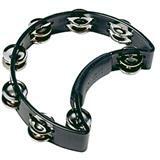 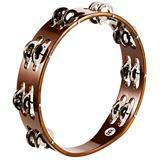 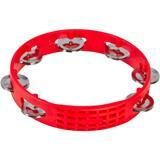 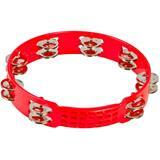 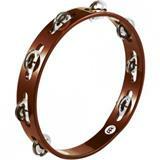 The MEINL Wood Tambourines with nickel-silver plated steel jingles produce a bright sound that projects well. 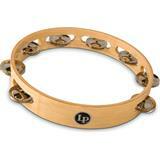 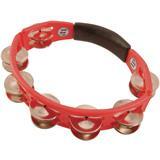 CP Wood Tambourines feature solid wood shells and bright, cutting jingles. 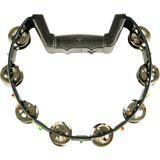 10" wood frame with 8 sets of jingles. 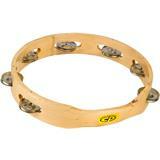 Shaped grip and curved edges for comfortable playing. 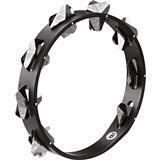 The Super-Dry Studio Wood Tambourine features hand-hammered triangular jingles for an extra sweet sound with short sustain.